The “Populism Tracker” monitoring system was jointly developed by FEPS and Policy Solutions in 2015 under the auspices of The Progressive Post’s Populism Tracker research project. 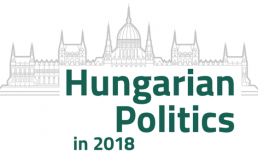 The objective of this system is to analyse the changes in the popularity of approximately 80 parties that are labelled as populists in academic literature. This current book surveys the popularity and infl uence of populist parties in the EU’s 28 Member States in 2017. 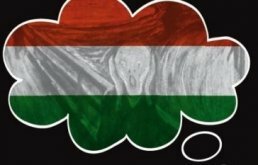 Readers can also learn in more detail about the state of populism in five EU countries where elections were held this year, namely Austria, the Czech Republic, France, Germany and the Netherlands.